There is an art involved in report writing that only technical and academic writers realize. Moreso if you are creating important official documents like audit reports and analysis reports. That is why if you are in the process of writing a data audit report, you would most likely benefit from this rich resource of an article where discuss what a data audit agenda is and also provide tips on how you can create impactful data audit reports. Embedded within this article are sample report templates that you can use for any kind of data audit. 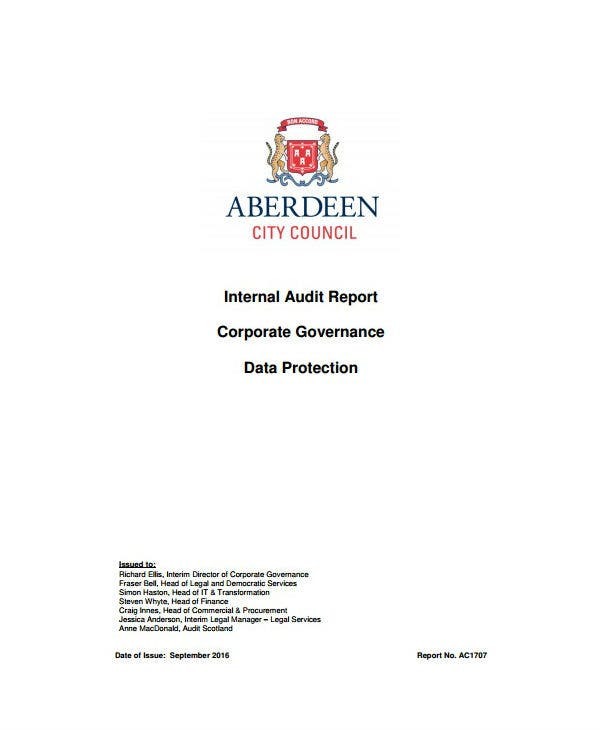 These are actual PDF templates of data audit reports made for various businesses and institutions all over the world. Look at each data audit report template closely and learn a thing or two about how you can make your own data audit report. Data audits are another form of an audit activity wherein a organization’s databases are evaluated or inspected for any issues or for regulatory compliance. Most of the time, data audits will look into the kind and amount of data that your business or establishment collects or processes in order to perform or while in the completion of its offered services and products. You may also see quality audit report templates. For example, if you have an e-commerce business, you will routinely have to collect your customer’s personal information, contact details, and even payment information. All of these sources of information will be analyzed in a data audit. Auditors will look into how the data was used, stored, and even destroyed. A company may use the results of a data audit in improving its services and/or to address and comply with various data privacy policies, laws, and regulations. If you are a business owner, an internal audit of all the kinds of information that your business processes can be helpful in developing new services or in streamlining the way you deliver these services. For example, if you require your customers to fill out a form when they visit a branch, you can digitize this process and, along the way, be able to collect and use (with their permission) the contact and email information that they write on the printed forms. You may then use all these email addresses in creating an email list or for other email marketing strategies. Data audits are done by licensed auditors. Some companies or organizations may have their own in-house auditors while others may rely on a third-party or government-affiliated auditing team to do the data audits for them. So if you are an auditor assigned to create a data audit report, you may greatly benefit from this article as it includes various examples of data audit report templates. Browse through the article and you can quickly download any of the free printable templates that you feel will best suit the kind of data audit activity you want to do. An audit report should add more value to an establishment, institution, asset, or business idea. But often auditors fall short in generating this goal or effect in their audit reports due to a number of foreseen and unforeseen reasons. 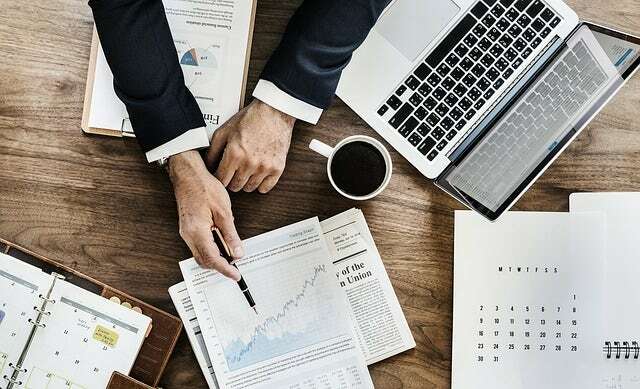 That is why if you are interested in creating a good data audit report, make sure to read the rest of this article for more tips on how to write a compelling data audit report. You may also see internal audit reports. 1. Make sure that your report has structure or framework. As a first tip towards writing a compelling data audit report, you should make sure that your report follows a logical structure. You should look for a report format that best will best showcase all the information that you will be sharing on your report. For example, the most common audit report framework will include the following: 1) Introduction, where you explain and engage your readers with the audit findings or observations; 2) Content or Methodology, where you state all how the audit was conducted and specify all the cause and effect of each finding; and 3) Recommendations, where you create a summary of your audit report and include recommendations that the reader can act on. You can also read internal audit reports. These three items are the main components of an audit report. You may add more to this format depending on your company or institution’s policies. You can also read safety audit reports. 2. Determine the goal of your data audit, its readers or audience, and how the report will be used. Now that you already have a data audit report format in mind, you can begin deciding on the nitty-gritty aspects of the audit report. This refers to the main goal or objective of the audit report. Sometimes, the real goal of the audit may be the reason why a company or institution has hired you to perform an audit. You may also read stock audit reports. Make sure that before you begin writing the actual audit report, you should have already defined and wrote down the purpose of the report, its supposed outcome, and who will be reading the finished report. Once all these things are decided upon, you will have an easier time in creating flow while writing the company report. 3. Only include accurate and concise information. As with all kinds of formal documents, a data audit report should only include accurate and concise pieces of information that were observed and/or deduced from your actual audit. These pieces of information should be relevant to the things that you are auditing. In the case of a data audit, you should only include collated data sets that an organization or business entity has amassed since its inception. You may also see compliance audit reports. 4. Correlate findings to specific actions plans and business goals. All kinds of audit reports will have a section where your own or your team’s findings are listed down. When writing this section for your own audit report, make sure that each item is supported by an action plan and how this will relate to the company’s business goals. 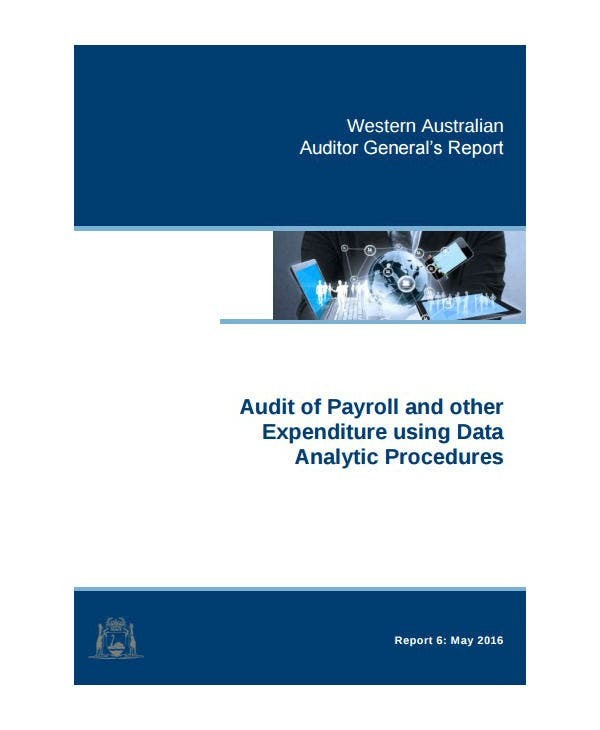 You may also see management audit reports. Remember, most internal audits are undertaken to assess a company’s status and to look for ways on how a company can improve certain processes and, thus, increase profits. To illustrate, if you have listed the use of a manual client identification process as one of the company’s pain points, you should suggest digitization as a way to streamline client recruitment and how it can help reduce long wait lines and its other effects to the business. In relation to the previous tip, auditors should always include a Call To Action in their own data audit reports. A call to action should be worded as a strong suggestion to help end the different areas of difficulty that a company or an institution experiences. A good call to action for a data audit report should be something that is relatable and easily actionable by everyone inside the organization or company. You can also read environmental audit reports. 6. Do not blame anyone. It is in the nature of any kind of audit report to be critical of things and circumstances that affect an audit activity. This is the reason why when writing a data audit report, you need to make sure that you do not lay the blame for any issues on someone or something. You can also read forensic audit reports. Instead, your data audit report should focus more on the positive and actionable things that a company or organization can do to improve their services in the future. You can also like laboratory audit reports. 7. Use data visualization tools. When writing the actual data audit report, it pays to make use of different data visualization tools. Examples of which are illustrations, images, graphs, and charts. These tools are really helpful in making your audit report easy to understand. In addition, the use of data visualization tools and data analytics allows auditors to technology to improve the quality of your audit report without having to pay more for creating such a report. 8. 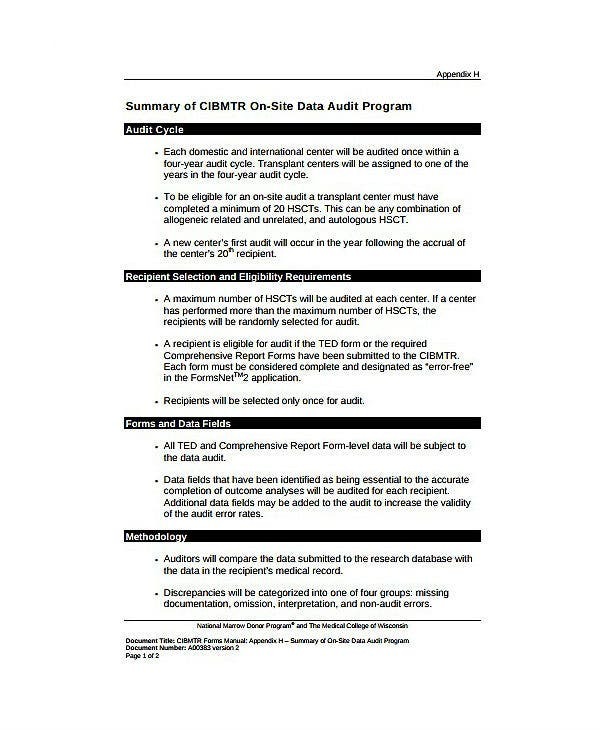 Use a pre-made data audit report template. Creating a data audit report can be a mentally exhausting task. This is in addition to all the physical labor that you underwent when you did the actual data audit. So, if you want to make the audit report creation process easier and more efficient, it is best to use a pre-made data audit report template. 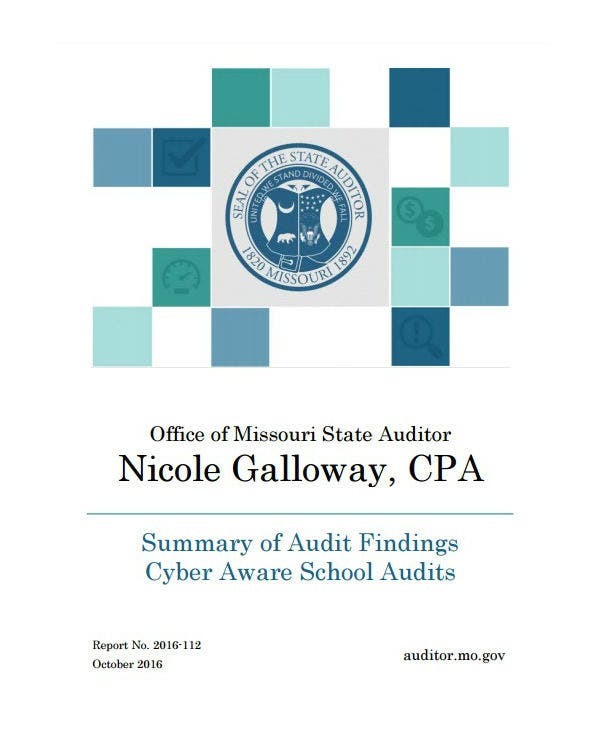 These are digital files—exactly like the ones embedded throughout this article—that already contains the base elements needed to create an audit report. Audit report templates will only act as an outline for your report, you still have to write the content of your audit report yourself. You can also read tax audit reports. Keep all these data audit report creation tips in mind and creating your own audit report will become easier. For more tips on how to write reports and proposals, check out the linked article. Doing manual audit processes like physically inspecting a site or manually reviewing ledgers of data is only half the battle. As an auditor, it is your job to also draft and compose a coherent and informative data audit report. Most of the time, this report will be used as the driving force for different policy and regulatory changes in a company or institution. And one way to ensure that the higher-ups who read the report will act on the different pain points that you have highlighted on your report, it is to exude confidence and professionalism while presenting your audit report findings and recommendations. When done right, you will have done a very good job as an data auditor.